The circus is a word which is derived from the Latin term circus which means circle or ring. Circus rose to its popularity in the Victorian period. Circuses were prior to its growth as a commercial form of entertainment, would travel from town to town and showed their acts and tricks in parks or public places. 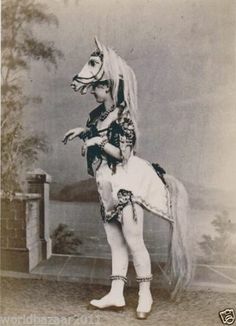 Victorian era circuses were a part of its culture as it was regarded as a form of entertainment. By the mid-Victorian period, there were numerous circuses which were running their shows in England. The rise of the circus from mere a performance of artists to being a form of entertainment for the Victorian people was because of its demand. During the Victorian period, only a certain class of society would watch the circus, but after its popularity all the classes watched it. The impact of these circuses was so powerful that even the 19th-century theaters included circus acts like jugglers, aerial acts, etc. Trapeze wires were strung from the roofs of these theaters and the artists would show their acts above the crowd of people sitting in the stalls. 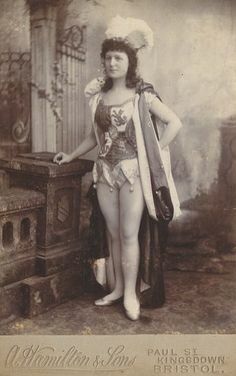 The Victorian circuses included skilled artists who performed the dangerous tricks and the basic goal of these circuses was to create excitement amongst the audience. The circuses in the Victorian period showed the performances of their artists either inside a small tent or in the open air. In the event of the circus being in the open air, only a ring of rope was placed on the floor within which the entertainers performed their acts. A wooden barrier was kept from where the audience enjoyed the performances. If the circus was in the evening or night, candles were stacked on the wooden barriers to enable the spectators to watch the circus. The earliest circuses which operated in Britain comprised of small groups of entertainers which performed their acts and were normally seen at fairs. This small troupe of artists included an equestrian clown, a tightrope walker, and a couple of horses which helped in pulling the wagon when these artists would be traveling. 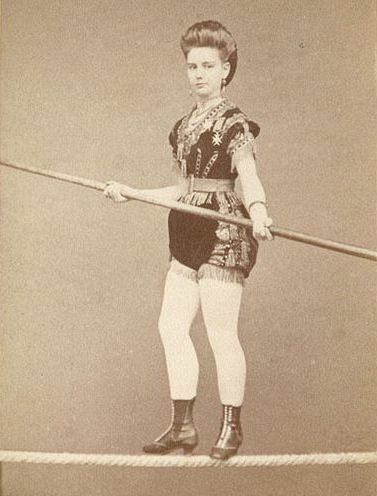 The circus during the Victorian period would include a performance of artists of an actual battle scene, Chinese jugglers, clowns, female acrobats and even child performers. 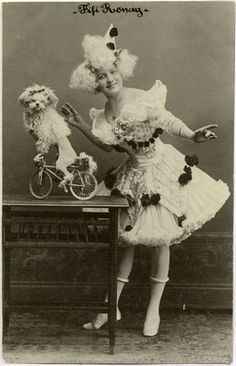 The trick riding was an important performance which was a part of every circus which operated in Britain and the other acts changed from circus to circus. The aquatic circus was one of the acts developed during this time. In this act, the circus ring would be flooded with water. However, although these acts provided the audience with entertainment, it should be taken into account that the performances acted out by the performers were extremely dangerous. The famous circus proprietors during the Victorian period were Banister and West, Price and Powell, Abraham Saunders, Lord George Sanger, Frederick Charles Hengler, etc. The Industrial Revolution of the 19th century brought along new inventions and developments which proved to be very useful to the circuses. With the help of these inventions, the circuses in Victorian England could develop new skills and techniques which mesmerized the audiences. However, carrying on with the circus business was not easy. 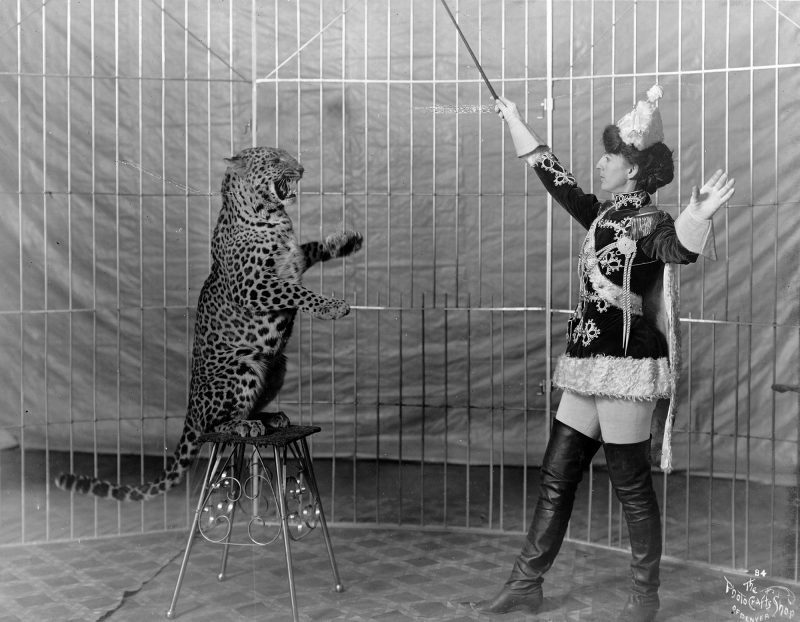 The circus industry was always torn between appeasing the regulator and the audience and at the same time trying to build some reputation for the circus. One of the key factors that helped circus become so appreciated was the fact that the entertainers or artists who performed at these circuses traveled from place to place for their audience, even if it was the smallest town. This touring circus was also known as Tenting circus, which became popular in the 19th century. The circuses with a large number of artists were known to announce their arrival in a town with the help of circus parade which was successful in drawing the attention of a larger population. With the growth of railways, these performers were able to travel to the remotest areas which were earlier cut-off from the rest of the places. Thus, it can be seen that the circus which began as an act performed only in fairs became a popular form of commercial entertainment for the people during the 19th century.